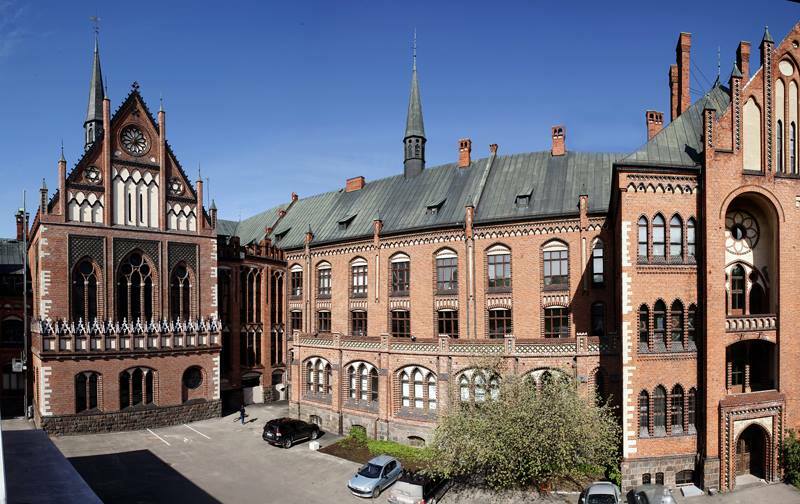 Art Academy of Latvia is a leading higher education institution and research competence center in art and design in Latvia. It was established in 1919 and has become an important art institution regionally and in Europe, providing enabling conditions for artistic creation and scientific research. Art Academy of Latvia has always been the cradle of the Latvian art and culture, introducing the creative art space with numerous professionals highly appreciated both in Latvia and abroad. In order to promote the utmost development of the creative industries and their potential in Latvia, the main goal of the Art Academy of Latvia is to provide qualitative, globally competitive education to the young talents in art and design.